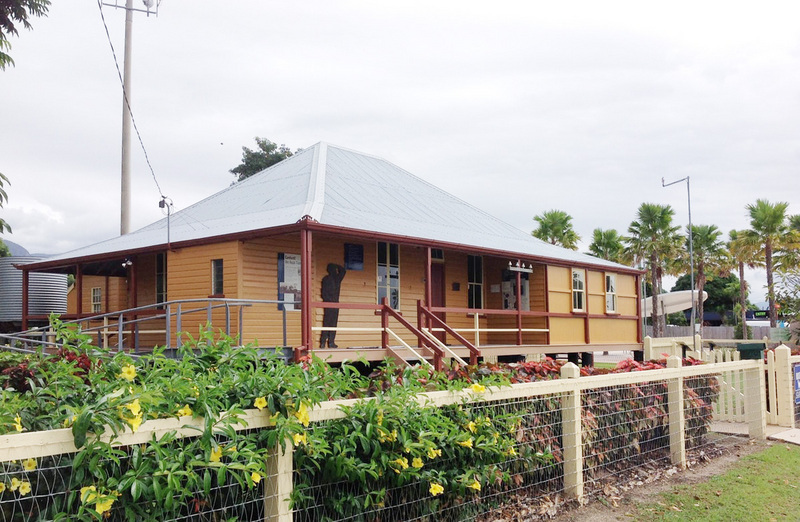 Far North Queensland radio amateurs will be assisting at the Bush Telegraph Centre, which is run by the Cassowary Coast Shire Council, on Tuesday 13 February. In the past they have been very supportive of the event assisting in displays and information on radio. Radio plays a vital role in Northern Queensland, as its used to give warning of natural disasters such as cyclones, floods, fires and storms. It also has a great influence in sporting endeavors. and encouraging sports by broadcasting programs, results and information on joining in sporting activities. The Tableland Radio group and Ingham Radio Group, with a collection of old radios, will have some on air, as well as an operational Ham station.